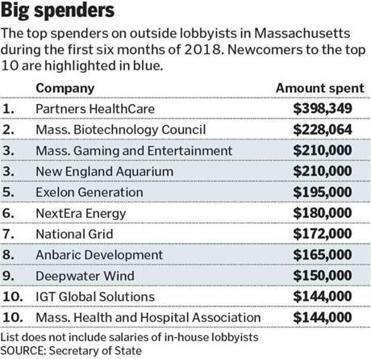 Partners HealthCare was the top corporate spender on lobbying, paying nearly $400,000 to outside lobbying for contracts. 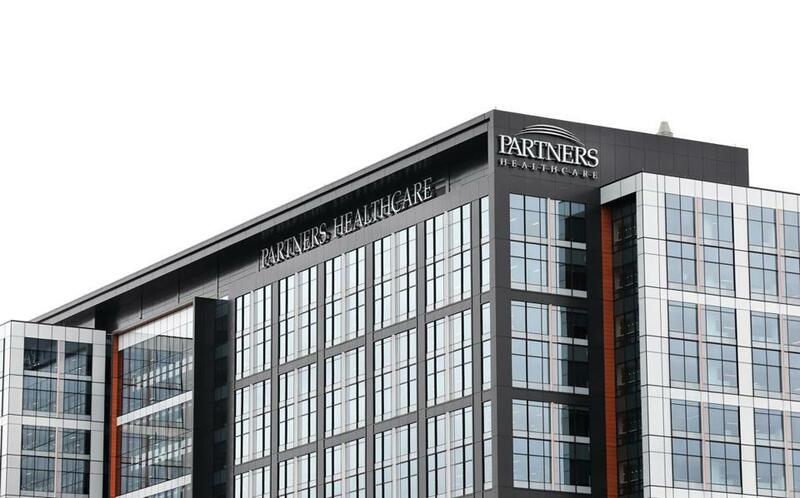 Todd Wallack of the Globe staff contributed to this article. Jon Chesto can be reached at jon.chesto@globe.com. Follow him on Twitter @jonchesto.